Listings here may not reflect today's changes, additions, exam results, or certifications from organizations other than ICC (including BOCA, ICBO, and SBCCI). Listings are updated nightly on this web site, so please allow a full 24 hours for changes to be reflected here. ICC certification for code enforcement professions attests to competent knowledge of construction codes and standards in effect on the date of certification or renewal. 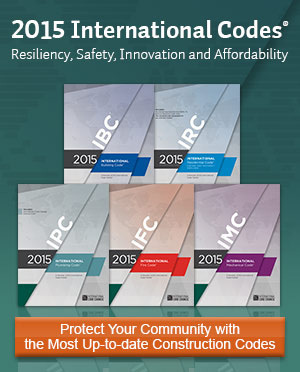 ICC does its best to maintain the privacy requests of its members and constituents. If you believe that phone number or address information listed here should not be displayed please contact us at 1-888-ICC-SAFE (422-7233) between 8am and 7pm (CT) for personal assistance.